Brock Nelson knew he had nothing left. 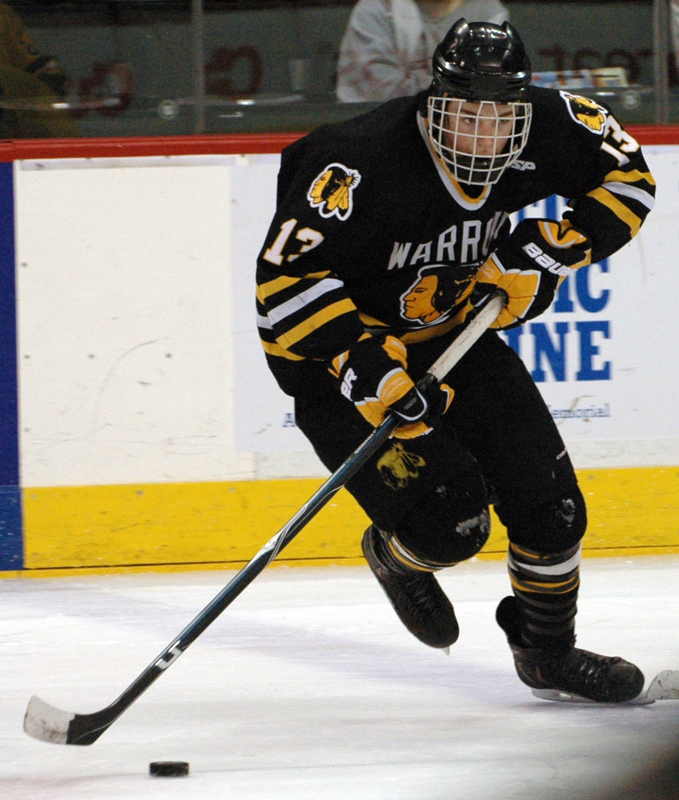 The Warroad star senior had given every ounce of energy he had through nearly 80 minutes of game action. 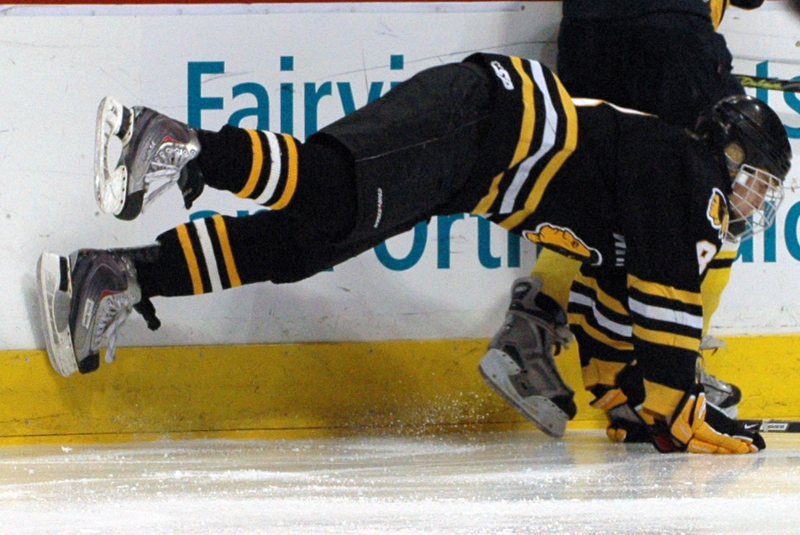 So when he crossed the blue line early in the third overtime, he did the only thing he still could. He put the puck on net. 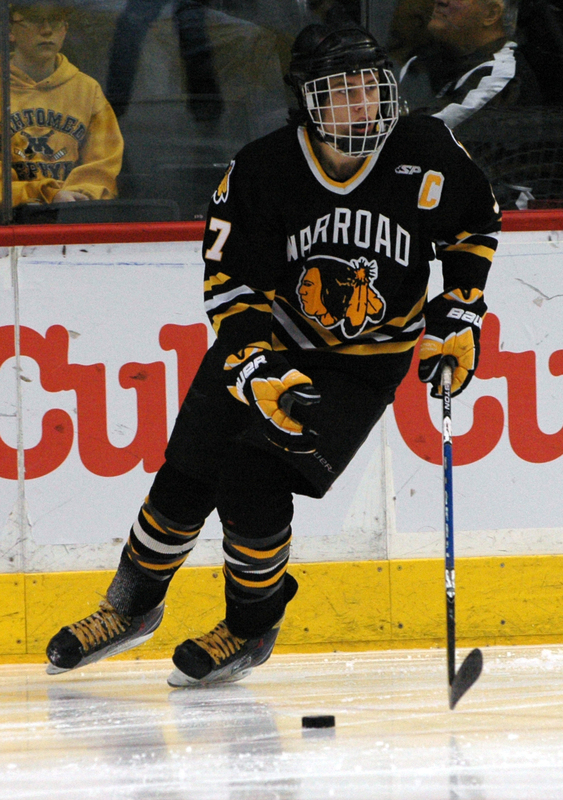 Nelson’s spinning wrist shot from the high slot beat Mahtomedi goaltender Brad Wohlers high to the glove side, giving Warroad a 5-4 triple-overtime victory over the Zephyrs in the state Class A third place game Saturday, March 13, at the Xcel Energy Center in St. Paul. 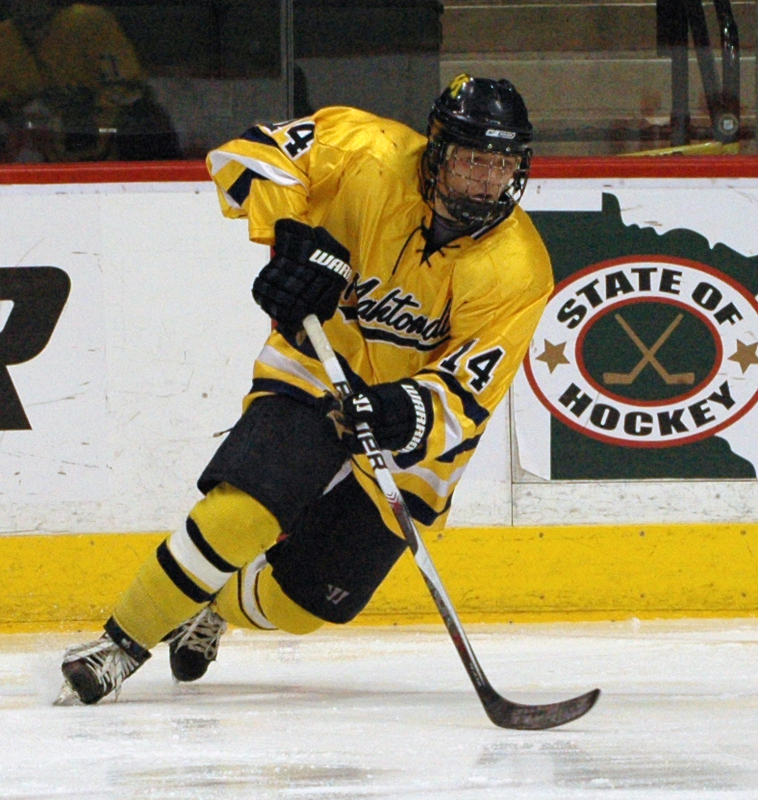 Nelson nearly ended it late in the first overtime, ringing a shot off the right post. 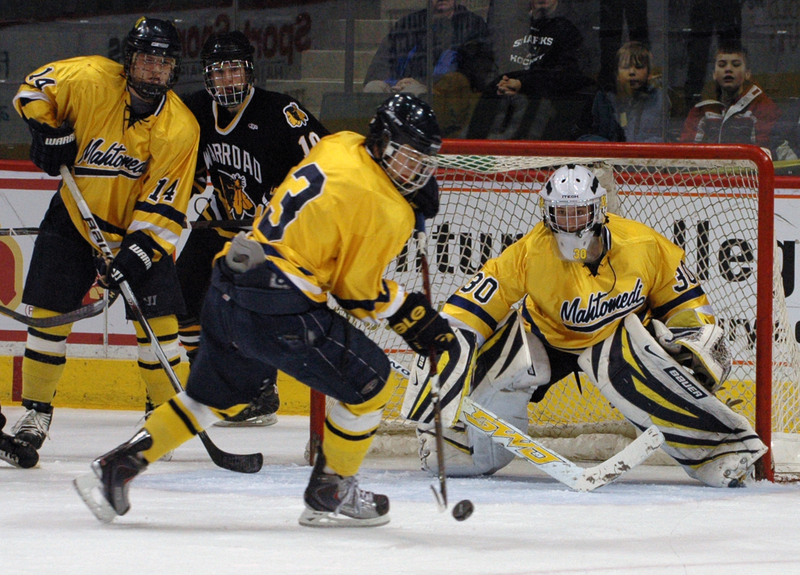 It was the last decent scoring chance of the extra sessions, as both teams looked spent. 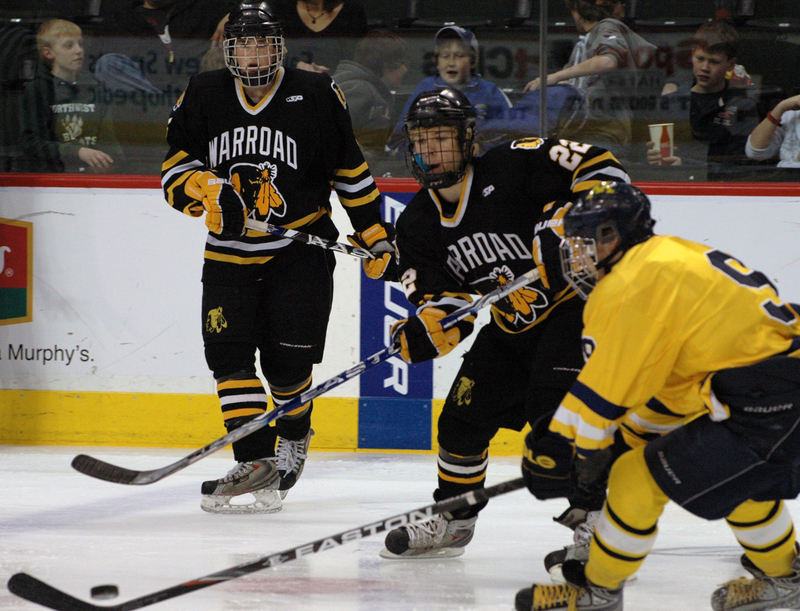 Warroad coach Albert Hasbargen and Mahtomedi’s Jeff Poeschl rotated just two lines through the three overtimes, hoping to end it quickly. 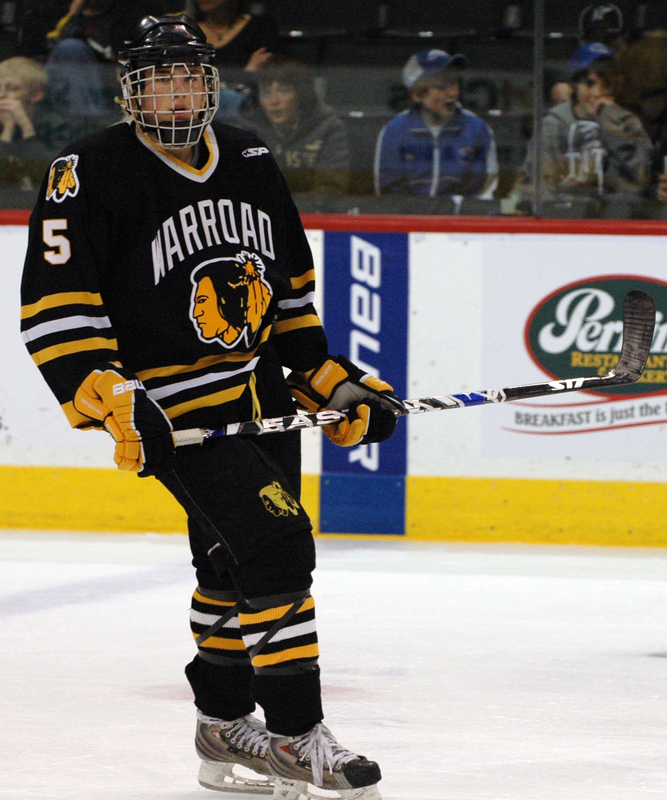 “We told the kids in overtime, if you get a chance to shoot the puck, shoot the puck,” Hasbargen reiterated. 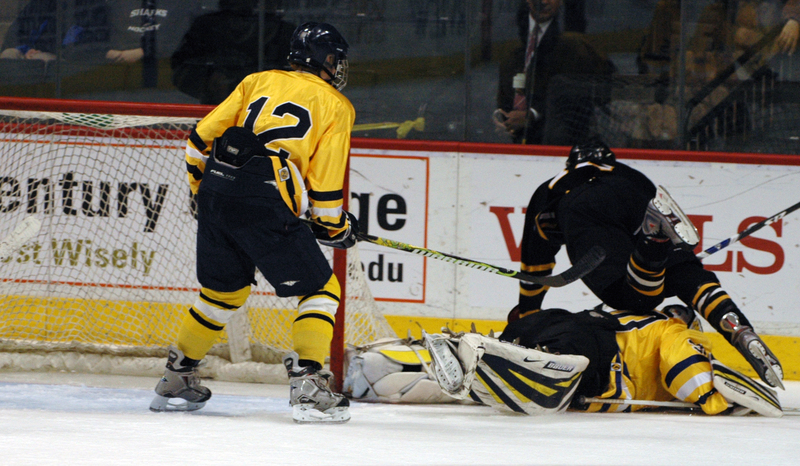 Mahtomedi's Brandon Zurn forced the overtime when he scored with 1:41 left in regulation on the power play. 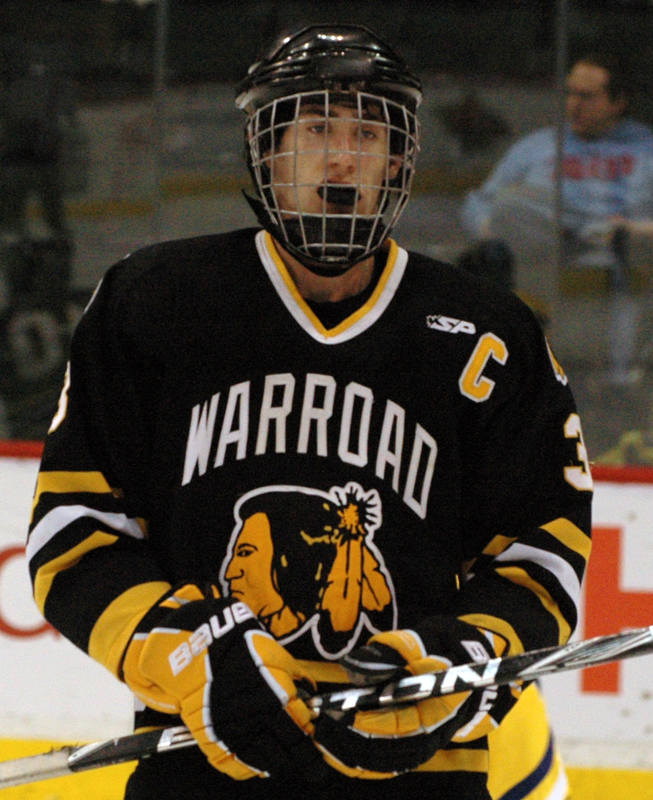 Warroad (22-5-0) had scored twice in the opening six minutes of the third period -- the goals coming from Brett Hebel and David Nelson -- to rally from a 3-2 deficit. 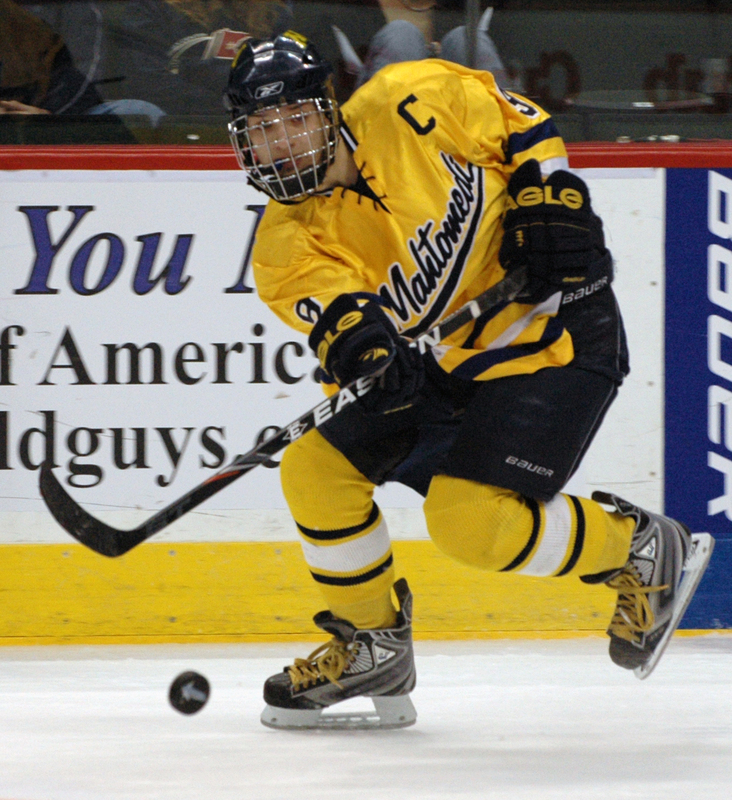 Mike Rose scored twice for Mahtomedi (24-6-0). 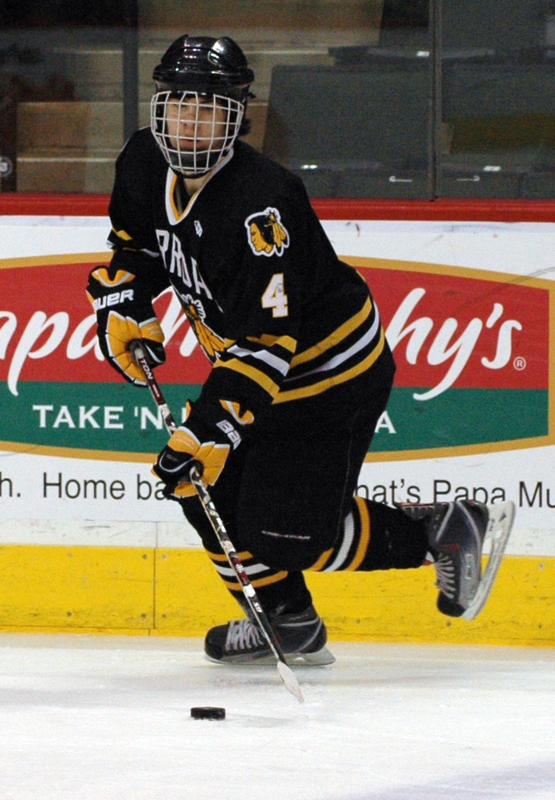 The goals were his fourth and fifth of the tournament, tying him with high-scoring linemates Brandon Zurn and Charlie Adams for the team lead. 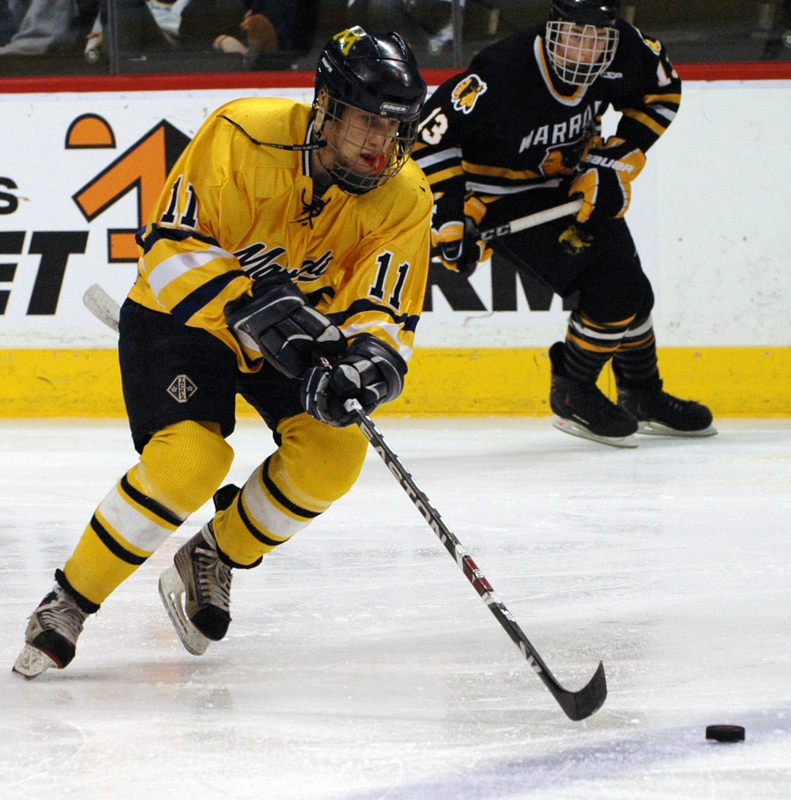 Yet for the second straight game, the Zephyrs were knocked out in overtime by a big, physical northern team. 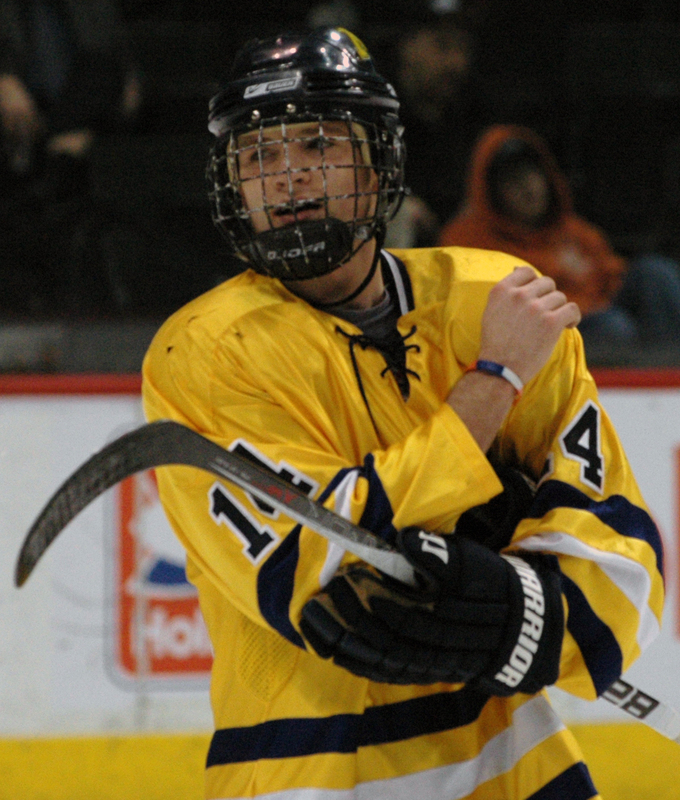 Bruising Adam Krause and Hermantown won a 7-6 thriller in Friday’s semifinals. 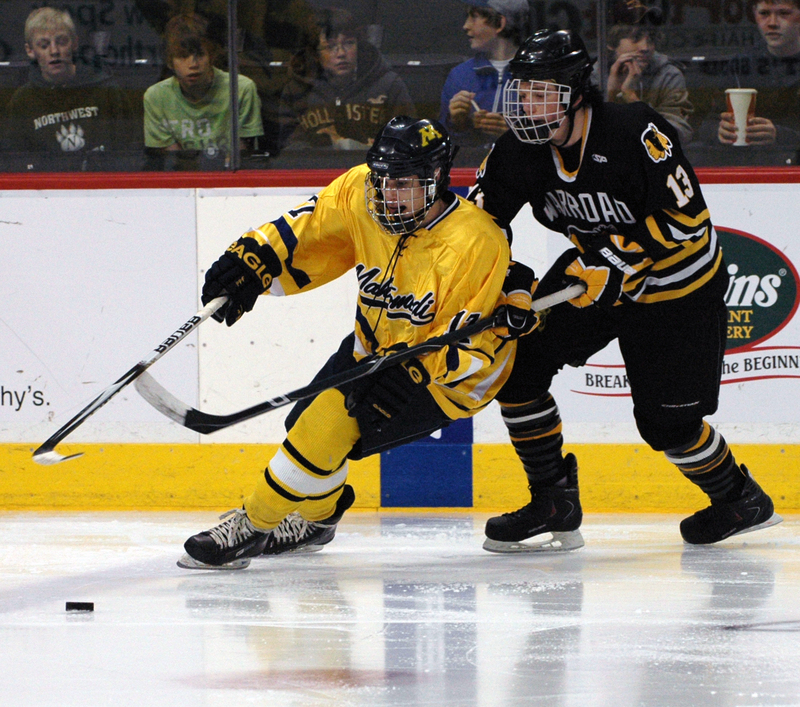 Mahtomedi, which prides itself on a more free-wheeling, skating game, had to adjust to the physical play. 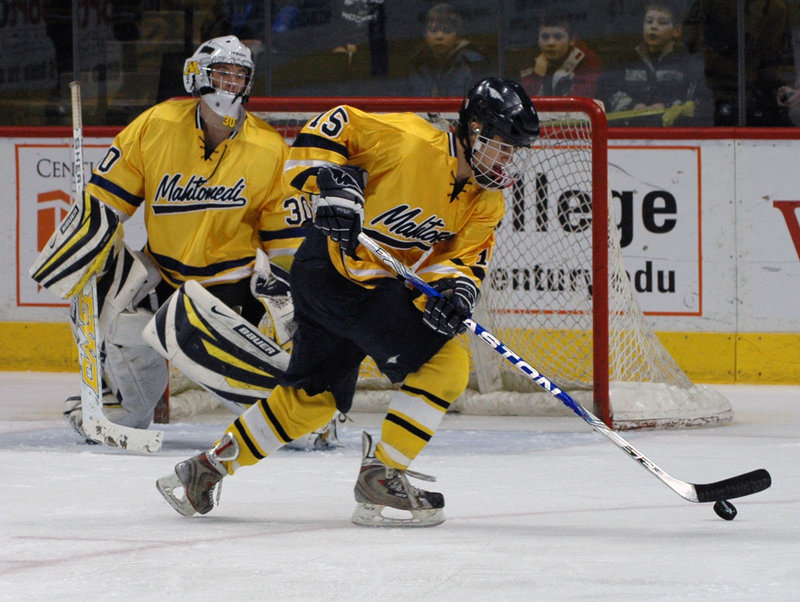 Nowhere was that more evident than in the play of junior defenseman Ben Marshall. Not known for his size, Marshall butted heads for the past two days with Krause and Nelson, two of the state’s best power forwards. 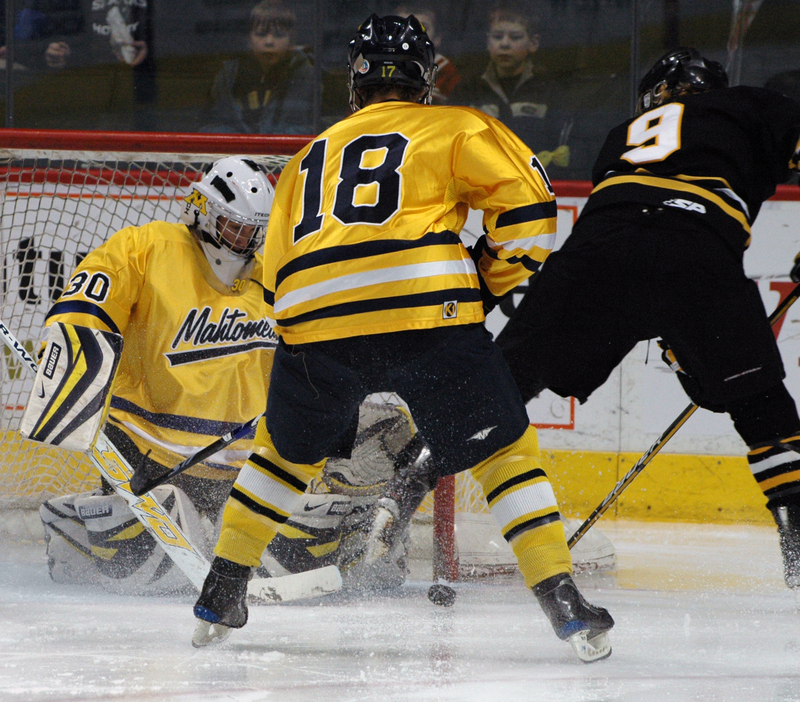 Warroad goaltender Andy Foster finished with 39 saves, and Mahtomedi's Brad Wohlers had 22. 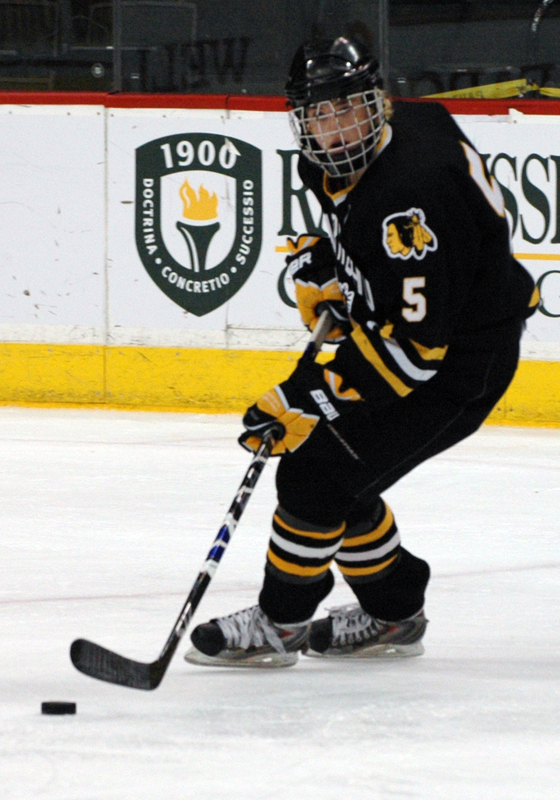 Foster, a sophomore, flashed a quick glove all game long, snaring several terrific scoring chances from the high-powered Zephyrs. “Where they found it, I think that comes down to just that they’re athletes in a competitive setting. They just reach down somewhere and find it,” Poeschl said of the energy level in the contest, which went on for 77 minutes, 58 seconds of elapsed time. 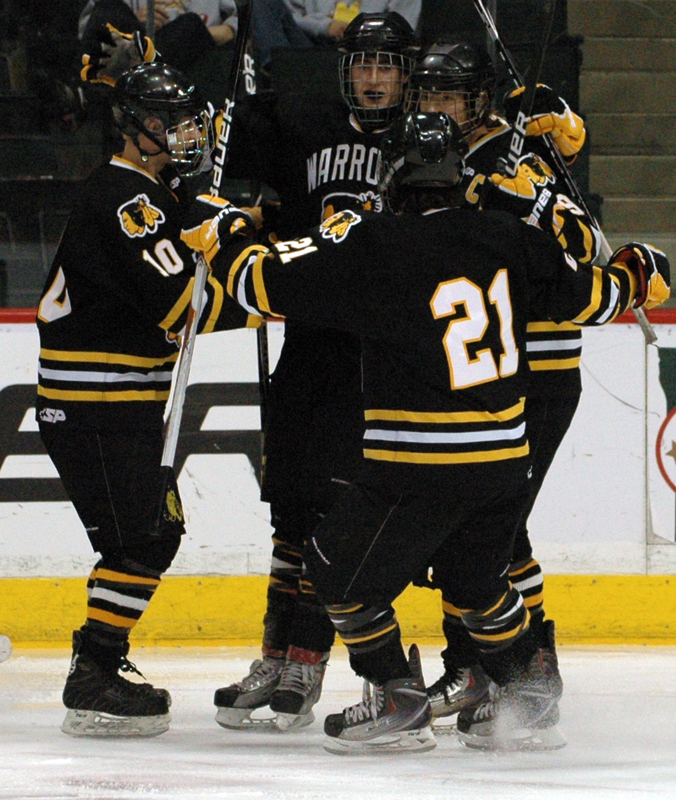 Nelson came up as big as his stature, as the senior Mr. Hockey candidate tallied the game-winner one minute, 58 seconds into the third overtime. 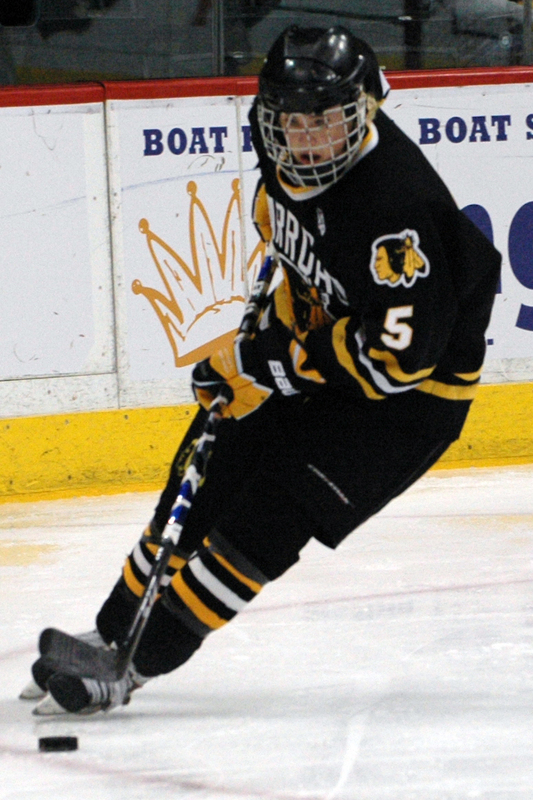 He also added a second period goal, giving him six goals in the three tournament games. 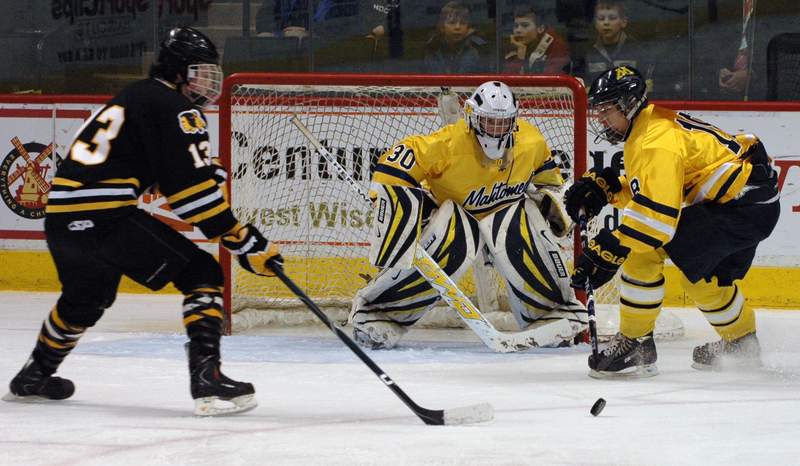 The sophomore goaltender continued his impressive late-season play, making 39 saves for the victory as Mahtomedi outshot the Warriors, 43-24. 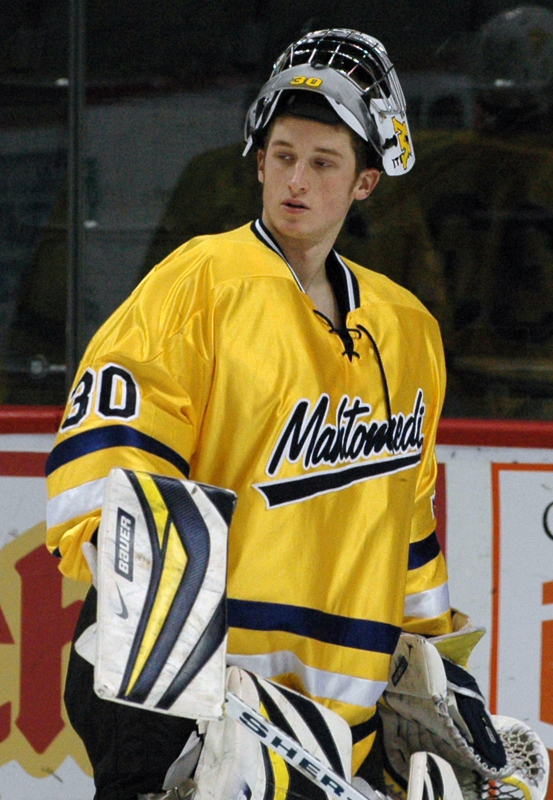 In three tourney games, Foster had 81 saves. 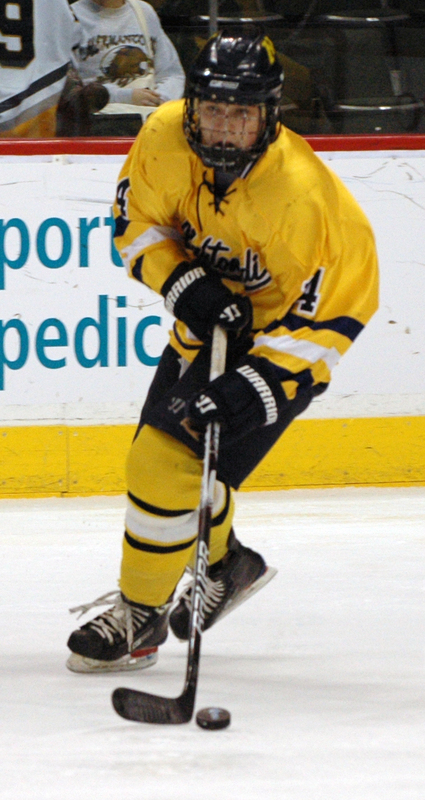 Rose netted two more goals for the Zephyrs, giving the hard-checking grinder five in the three tournament games.